Moving your entire infracture to the cloud isn’t always an option for SMBs. There are budget limitations and additional elements to consider, such as broadband capacity, performance and security. We have been supplying HPE Proliant servers for 20 years, each one tailored to customers specific needs, not only at the time, but over the life of the server as well. HPE ProLiant Servers provide a complete infrastructure that supports both your business objectives and your business growth. With a combination of HPE Proliant Server, Microsoft Windows Server and HPE network switches, we can ensure a seamless and efficient day to day running of your business. And with HPEs Integrated Lights Out (iLO) Advanced License, we are made aware of any hardware problems immediately, so we can keep any downtime to an absolute minimum. Taking advantage of virtualisation you can run multiple virutal servers on a single physical host, and when utlised with Altaro Hyper-V backup, you can backup your entire virtualised environment for complete piece of mind. Current server showing signs of age? Migrating from any aging system to new is not a problem. 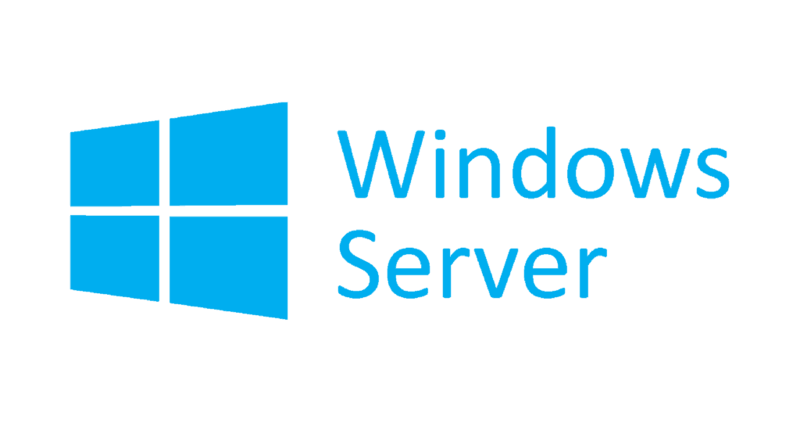 We can take care of everything, including virtualisation of your current server to remove any risk of hardware failure and get you backing up quickly, all the way through to implementing the latest Windows Server operating system and migrating your Active Directory users, file shares, applications and SQL databases with no disruption to the end user experience. Call us now on 0161 480 7385 for a no obligation quote.